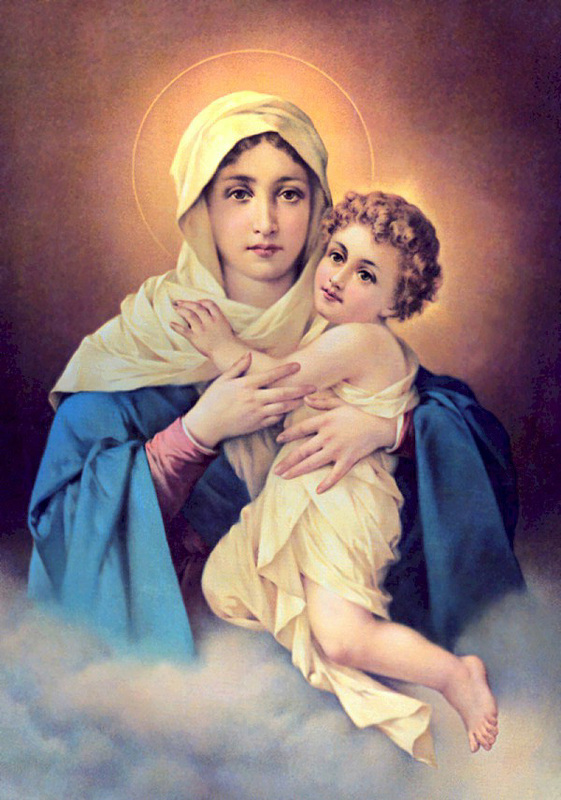 Work of God comments: The Mystical City of God reveals beautiful secrets about the life of the Blessed Virgin Mary. It is compelling reading for any Christian interested in a life of perfection. What the Universities of Europe, the Religious Orders and Learned Men Say of the Ciudad de Dios. BOOK 1 Treats of the Divine Fore-Ordainment of Christ and His Mother as the Highest Ideals of all Creation; of the Creation of the Angels and Men as their Servants; of the Lineage of the Just Men,Finally Resulting in the Immaculate Conception and Birth of the Queen of Heaven; and of Her Life up to Her Presentation in the Temple. BOOK 2 Treats of the Presentation of the Princess of Heaven In the Temple, the Favors She Received at the Hand of God, the Sublime Perfection with which She Observed the Rules of the Temple, the Heavenly Excellence of Her Heroic Virtues and Visions, Her Most Holy Espousal and other Events up to the Incarnation of the Son of God. BOOK 3. Contains the most Exquisite Preparations of the Almighty for the Incarnation of the Word in Mary most Holy; the circumstances Accompanying this Mystery; the Exalted State, in which the Blessed Mother was placed; her Visit to Saint Elisabeth and the Sanctification of the Baptist: Her Return to Nazareth and a Memorable Battle of the Virgin with Lucifer. BOOK 4. Describing the Anxieties of Saint Joseph on Account of the Pregnancy of Most Holy Mary, the Birth of Christ our Lord, His Circumcision, the Adoration of the Kings, the Presentation of the Infant Jesus In the Temple, the Fiight into Egypt, the Death of the Holy Innocents, and the Return to Nazareth. BOOK 7. How the divine Right Hand showered upon the Queen of Heaven highest Gifts, in order that She might labor in the holy Church; the Coming of the Holy Ghost; the copious Fruit of the Redemption and the Preaching of the Apostles; the first Persecution of the Church, the Conversion of saint Paul and the arrival of saint James in Spain; the Apparition of the Mother of God in Saragossa, and the Founding of the Pilgrimage of our Lady of the Pillar. the Evangelists; the exalted State of Her purest Soul before Her death; Her most blessed Transition, Assumption and Coronation in heaven.